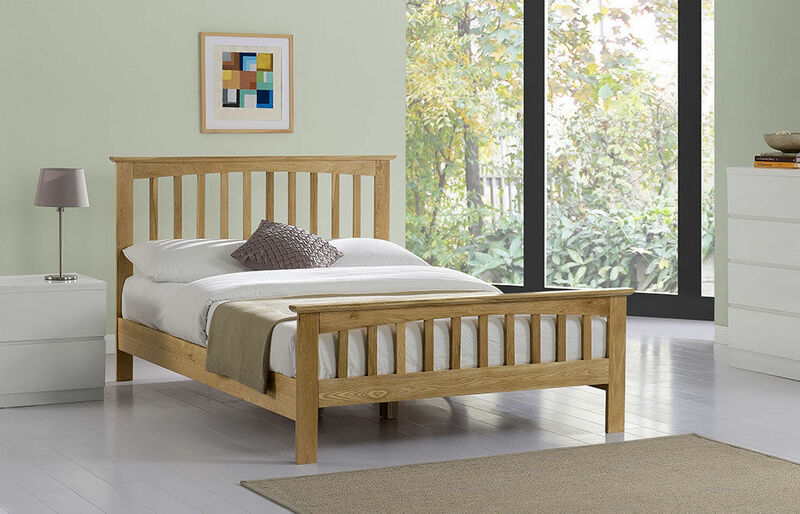 A beautiful yet simplistic & most popular 'Alderley' Solid Oak bed frame by exclusive brand 'Hi 5'. 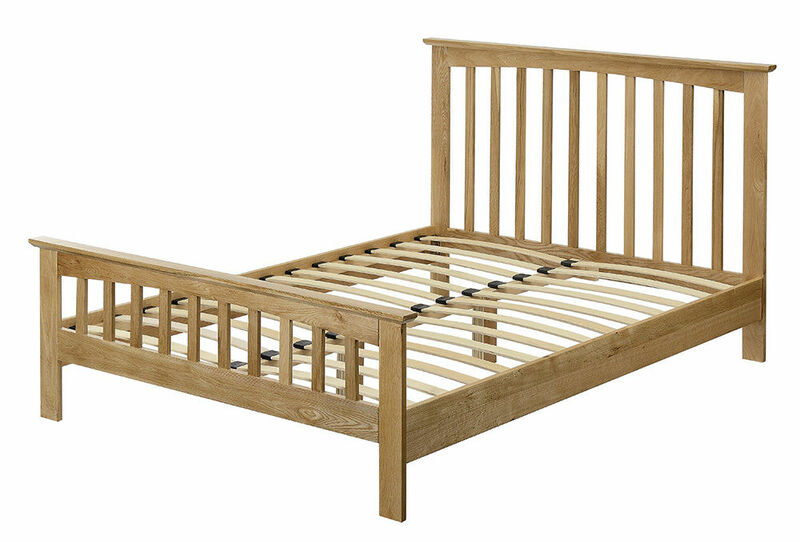 The 'Alderley' Oak bed materials are sourced from quality forest friendly manufacturers & hand made by skilled craftsmen. 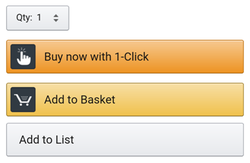 Available in double and king size. 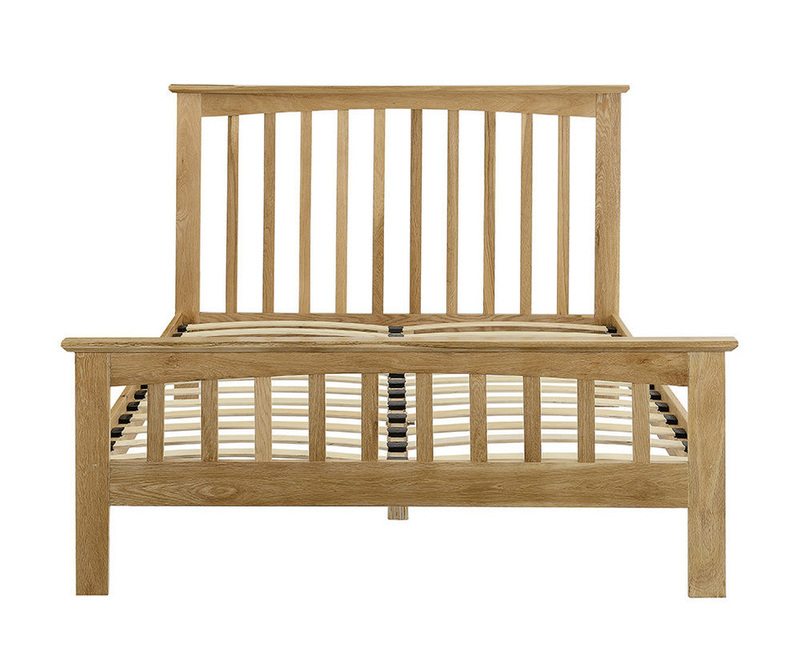 This Oak bed would make a great addition to any room of the house. The 'Alderley' Oak bed is timeless but yet a true modern classic. Suitable & recommend for people of all ages this bed will not disappoint. The 'Alderley' Oak bed benefits from a sprung slatted base for ultimate comfort and also to maintain your mattress in the best possible condition. 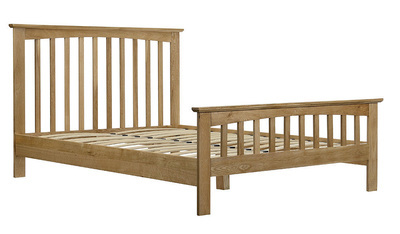 A great value for money Solid Oak bed.